I’ve become obsessed recently with getting perfectly clear ice for my drinks. Here are my experiences getting almost perfectly clear ice spheres. The beginning of this post will talk about how to get clear ice, then how I progressed through cubes, and eventually how to get clear ice spheres every time. If you just want my unique method, feel free to jump down to the bottom. Why should you care about clear ice? And why should you care about ice balls? 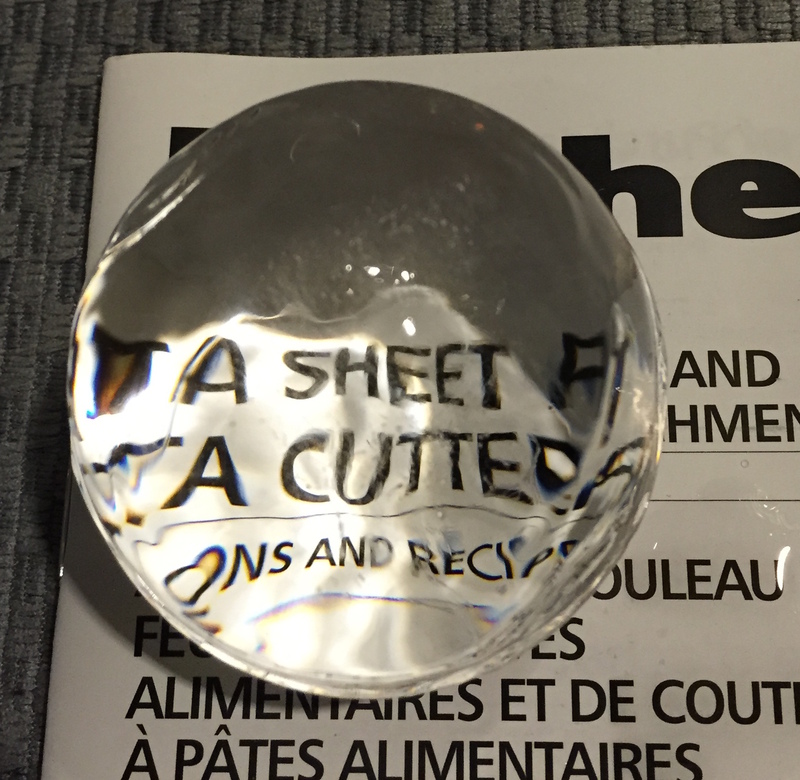 There are lots of reasons for somebody to want clear ice spheres. Because they’re clear, they have less impurities and taste better, which also makes it less likely to crack when in the drink. Some say it makes them melt slower, which I can’t speak to, but it definitely makes cola fizz less when you pour it on them. And because they are spheres, they have the lowest surface to volume ratio and will melt the slowest and the most evenly. 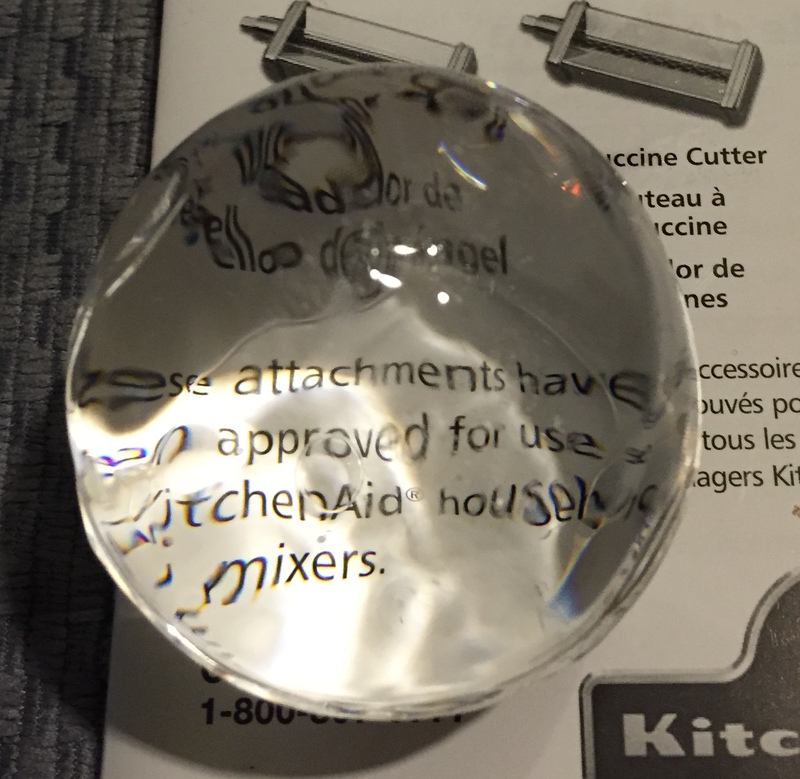 But the main reason you want perfectly clear ice spheres is because they look cool. That’s at least 95% of the reason you want them. And this is a worthy goal! Just think about how much money and time humans spend on things that are only there to look nice and clear ice spheres don’t seem quite so silly. Besides, the only thing better than an amazing scotch is an amazing scotch that also looks great. A lot of people will suggest using distilled water, filtered water, or boiled water but none of that works. At all. Like, it doesn’t even come close. But after a lot of searching I’ve found the method that works: directional freezing. Camper English has the absolute best blog on this here with lots of experiments and a very active comment section. Here’s the very quick overview. The reason for the cloudiness in ice is impurities and air that are dissolved in the water. When a normal ice cube freezes, it freezes from the outside in and therefore the impurities get trapped in the middle. But, if you could cause the ice to freeze from only the top direction, as the ice freezes, it would push all of the impurities down and they wouldn’t be trapped in the ice. It’s become common to do this using a small igloo cooler. You take the lid off and fill the cooler with water and let it freeze for awhile (24-48hours). When done, the top part of the ice will be crystal clear and the bottom third will have all the impurities and gasses trapped in it and will be cloudy. If you time it right, you can pull it out of the freezer when most of the impurities are still in the water that hasn’t frozen yet and the entire block of ice is crystal clear. Then, you just have to chisel the block into smaller cubes and you’re done. But I’m not here to be chiseling my ice into perfect cubes. Plus, how would you store them without them freezing together or getting that nasty freezer taste? So for a little while, I was using silicone ice cube molds to get smaller cubes. You just put that mold in the bottom of the igloo cooler , fill to almost the top and let it freeze from the top down. But again, the problem is that about the bottom third is cloudy. You can melt that part off, or pull them out before that part is frozen, but then you don’t have cubes. You can try putting it upside down and let it float at the top of the water in the cooler, but then you better time it exactly right. If you pull it out too soon, you won’t have cubes. If you pull it out too late, it’ll be frozen into a much larger block. That’s all too much work for me. I’m inherently a lazy person and I have better things to do than complicate my drinking. Plus, silicone can sometimes form a film on the surface that is greasy or a white powder. Many blog posts have been written about this so I won’t bother to weigh in on it too much. Some swear the powder is just from minerals in hard water. But it can be very difficult to clean off, it it comes off at all. It can affect any silicone mold but sometimes doesn’t affect different molds from the same company. It’s weird. And it makes ice taste bad. So I really don’t want to have to worry about it. Again, I’m lazy. Plus, I think spheres are better anyway. For the molds, I’m using a plastic (not silicone) mold from Prepara that I found at Target for $9 for 4 molds. These are the absolute perfect mold for a few reasons. 1) As I mentioned, it isn’t silicone so you don’t have to worry about the weird white residue. And it’s BPA free so you don’t have to worry about the plastic either. 2) They are the right size. I know 2.5″ or 3″ cubes are popular but for me that’s just too big to comfortably fit in my glasses. Plus these are small enough to use a couple in a pint glass if a friend wants a nice looking mixed drink. 3) They are cheap enough and small enough that after I freeze them, I can leave them in the mold until somebody wants to use it and be confident that it doesn’t absorb weird smells from the freezer and won’t freeze to another ball in a storage tub. At $2 a piece, I don’t mind having a bunch just sitting around waiting for a party and the mold is barely bigger than the cube so it doesn’t take up a lot of space. You start by filling the igloo cooler with water to a height that is about double the height of your ice balls. Since I’m using 2″ ice balls, that means about 4″ of water, but a little less could work and a little more might make it easier on you. The important thing is that the bottom of the ball be above the part of the ice block that will be cloudy. Take the black plug off of the ice ball mold and open the mold up. Then submerge it in the water and roll it around to make sure no air is trapped, then close it. Allow it to float at the surface with the opening facing down (this is what will allow the air and impurities to escape as the ice freezes from the top down. Posted on December 15, 2015 December 15, 2015 by mwwalkPosted in TutorialsTagged Clear, Ice, Ice Ball, Ice Sphere. Pingback: #HowTo Make Perfectly Clear Ice Spheres #tips & #tricks « Adafruit Industries – Makers, hackers, artists, designers and engineers!